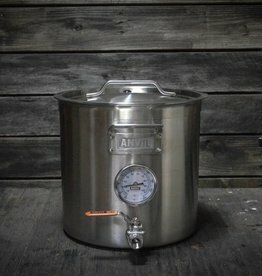 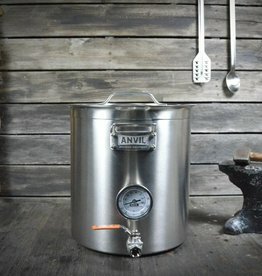 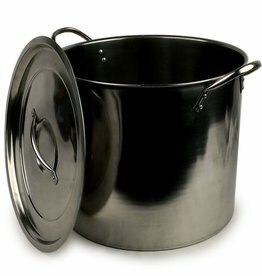 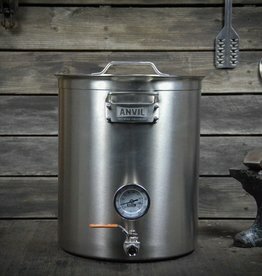 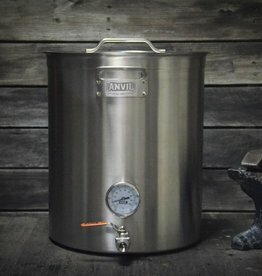 The new, premium crafted brew pot holds 20 quarts (5 gallons). 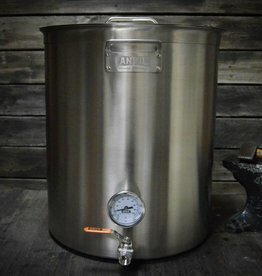 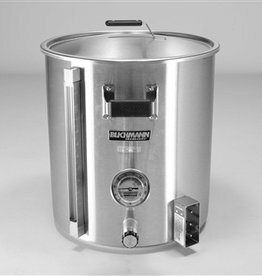 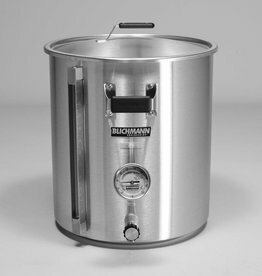 Perfect size for doing partial mash recipes or partial boil, all-extract recipes. 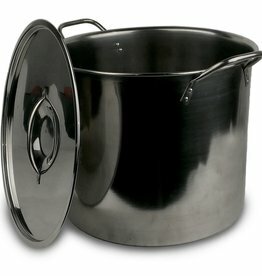 Completely made of stainless-steel, it is 18 gauge, 1 mm thick.